Good evening and welcome to another edition of Modern Combat Masters, tonight's Host Professor Darrell Sarjeant along with his Co-Host & Executive Producer Kancho Daniel J. Vena will be talking to Seiko Hanshi Rick Diaz. 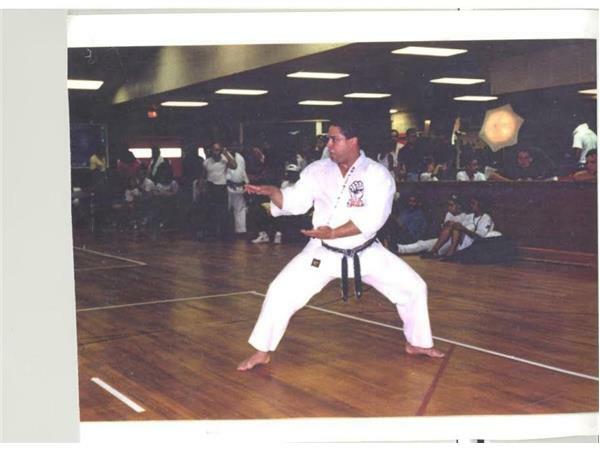 Seiko Hanshi Rick Diaz has been teaching martial arts for over 45 years. He holds a 10 Dan from Grand Master Peter Urban. His dojo Hall number is #010. In 1964, Seiko Hanshi Diaz began studying in the Korean Art of Tae Kwon Do. 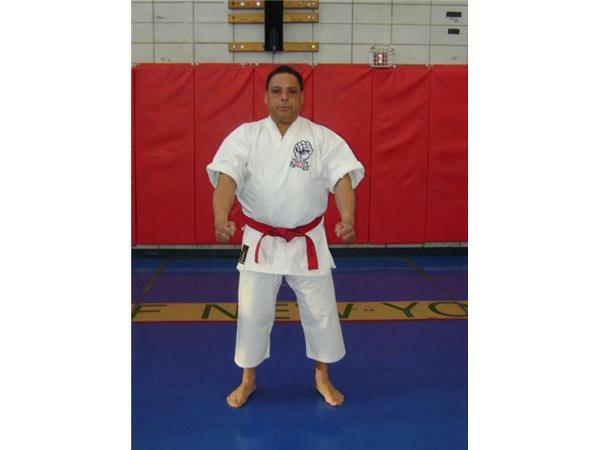 He began researching different arts and changed his focus and his training to Shotokan with Tommy Torres in Brooklyn. Hanshi Diaz was browsing through martial arts magazines where he came upon Master Peter Urban. Hanshi found Urban's teachings fascinating and in 1966 began training with Master Urban in the style of USA Goju Ryu. Hanshi Diaz remained loyal to Grand Master Urban until his death in 2004. Hanshi Diaz was one of the last students to receive his 10 Dan in Goju Ryu under the Grand Master. An accomplishment that is immeasurable.